Destiny Inviting you to DESTINO TATTOOS. 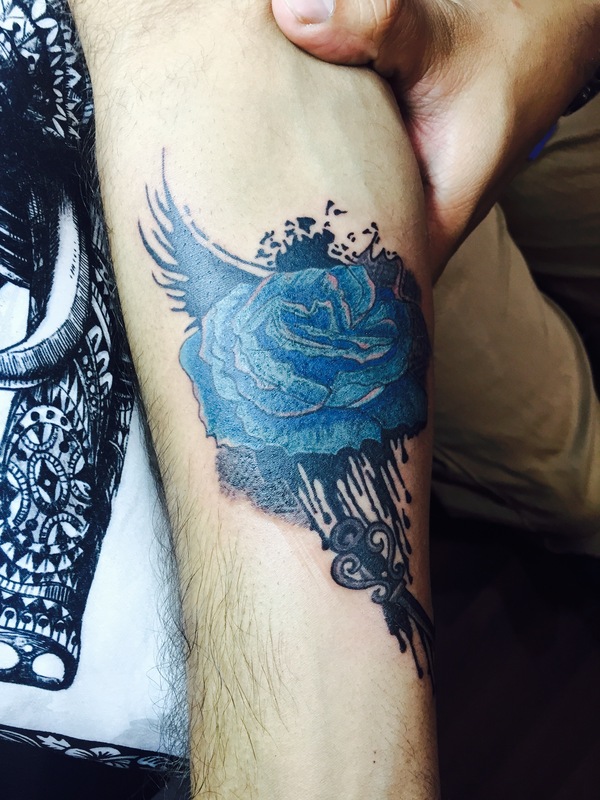 We do permanent black-grey, color, portrait, abstract, Cover up tattoos and also we provide complying with complete hygiene, satisfying every client with a lifetime experience and amazing piece of art with their skin as the canvas is our prime endeavour. Lady tattoo artist available. Permanent Eyebrow makeup also Available (eyebrow tattooing). Destino Tattoos takes care to keep your eyebrows natural & symmetrical. With a flair for art since childhood Vijaya started drawing and painting since school. Hand crafts, alternative art-forms have always appealed her.